Dan Moren of The Incomparable and Not Playing fame joins Scott to talk about Random Trek’s first Original Series episode: By Any Other Name (S2E21). The Galactic Barrier will be breached as topics such as Kirk’s worthiness as a captain and the difficulty of acting as though you’re frozen are discussed. You can stream this episode via Amazon or Netflix. 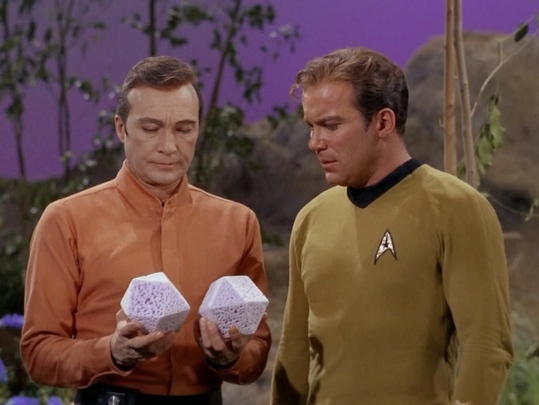 You can purchase the Star Trek: TOS Season 2 Blu-ray set to watch this episode in glorious HD.